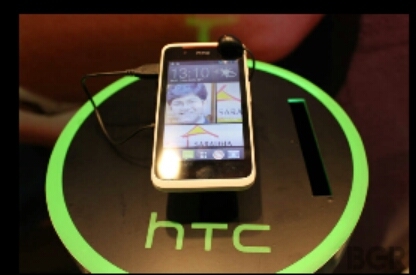 Targeting India has been a tough job for HTC as the company wanted to make a phone ranged in 10,000 INR . Finally it launched it’s Desire 210 at 8,700 INR . This phone runs on Android Jelly Bean OS. And HTC hopes an increase in market shares due to this launch.Also, on another side the company launched it’s premium HTC ONE M8 priced at 49,900 and has targeted a commercial breakthrough. HTC Desire 210 will be available from 2nd May and is expected to have good competitions with Nokia 520 and Samsung Galaxy S Duos.